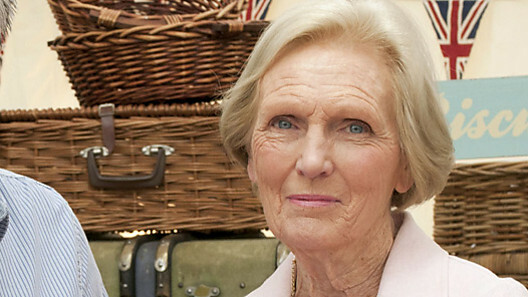 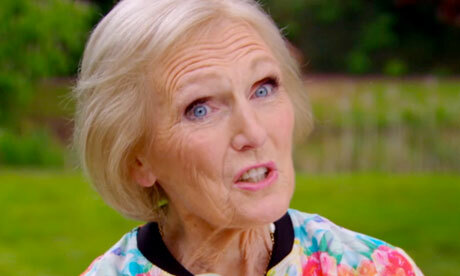 After 10 wonderful episodes, we will now be left without our baking fix on a Tuesday evening. 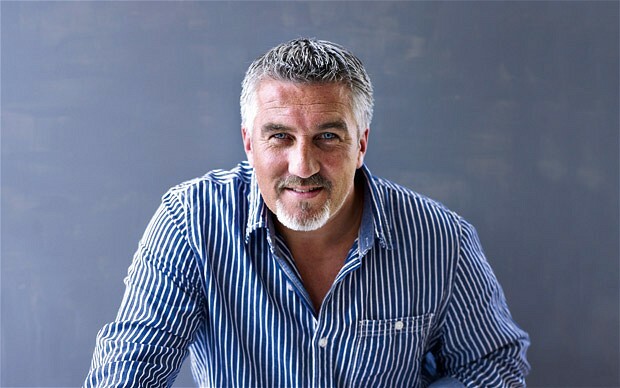 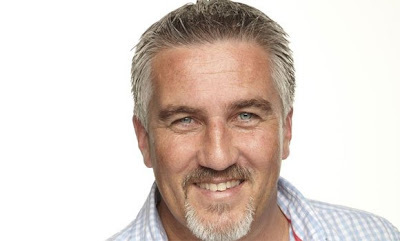 Following a very tight final which could quite frankly have gone anyway, a very deserving John was crowned as the Great British Bake Off winner 2012. The Radio Times called the show "an irresistible combination of muscle and marzipan" which I think about sums it up. 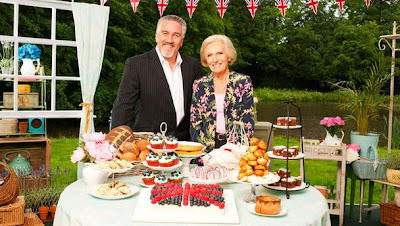 Mel and Sue on hand with a comforting word, a joke to relieve the stress and to help pick up dropped cakes. Some may think this whole article was just a good excuse to get photos of Paul on my blog.....ssshhh don't tell anyone!